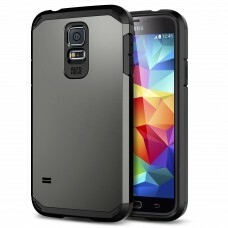 The new Touch Armor Samsung Galaxy S5 case has arrived. 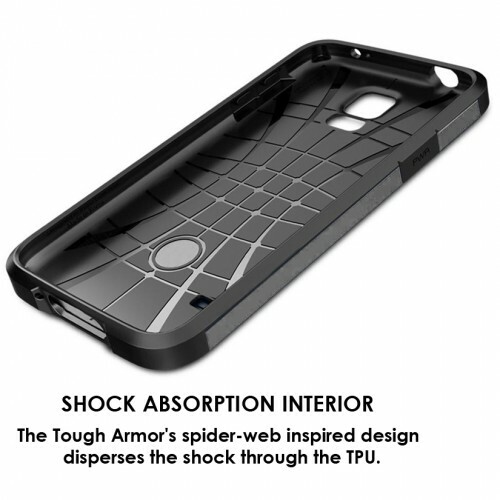 The Tough Armor is the new leader in protective cases providing better impact absorption than any other bulky case on the market. 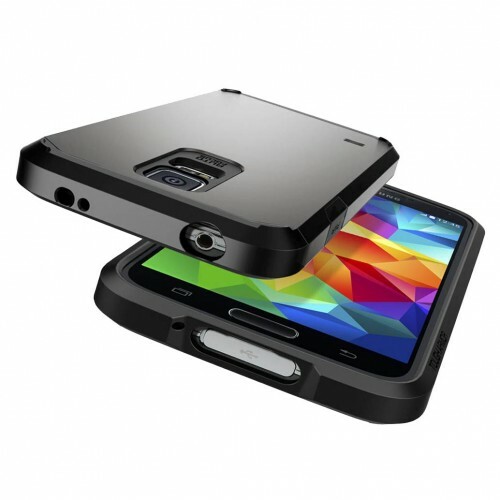 The new Air Cushion Technology corners reduce the thickness of the case while providing optimal protection for your Samsung Galaxy S5. 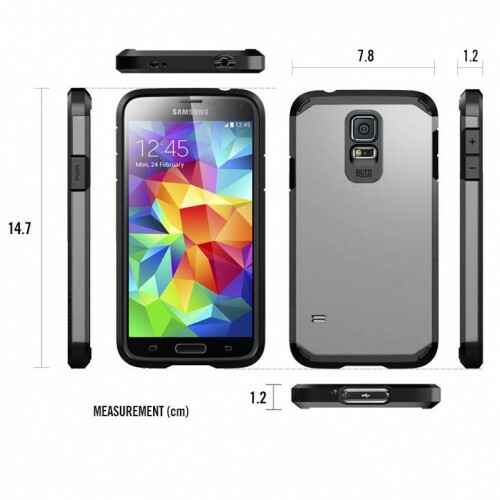 Compatible with Samsung Galaxy S5 ONLY!